Perfect for both trailering and storage. 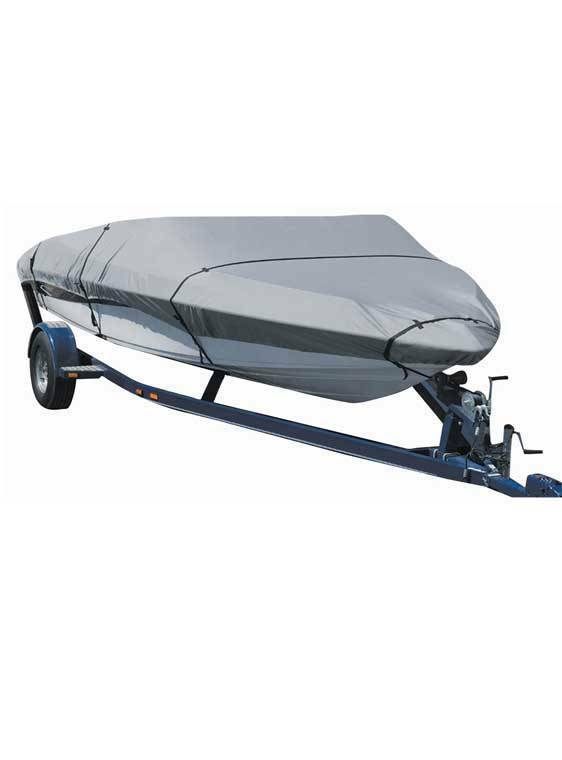 The cover also features a air vent system to allow your boat to dry after a day on the lake. 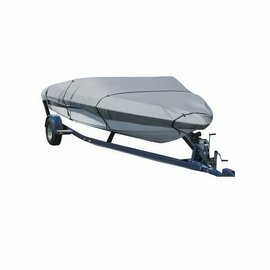 Fits most common style boats and is suitable for mooring and trailering applications. The 600 denier fabric is strong, durable, easy to fold, mildew resistant and water repellent.